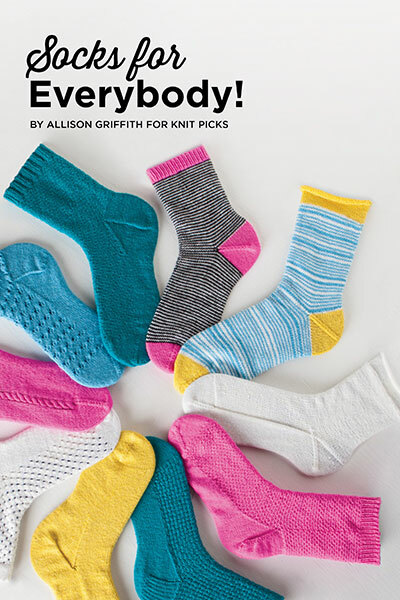 I tried not to take it, since these sorts of situations usually result in me having to pretend to ooh and aah over a half-dozen skeins of fun fur and three mismatched knitting needles. But, Heather was persistent and last Thursday she brought along the big trash bag full of craft supplies to our evening practice. I tried to appear appreciative as I opened up the bag. When I actually looked inside, I was totally floored. 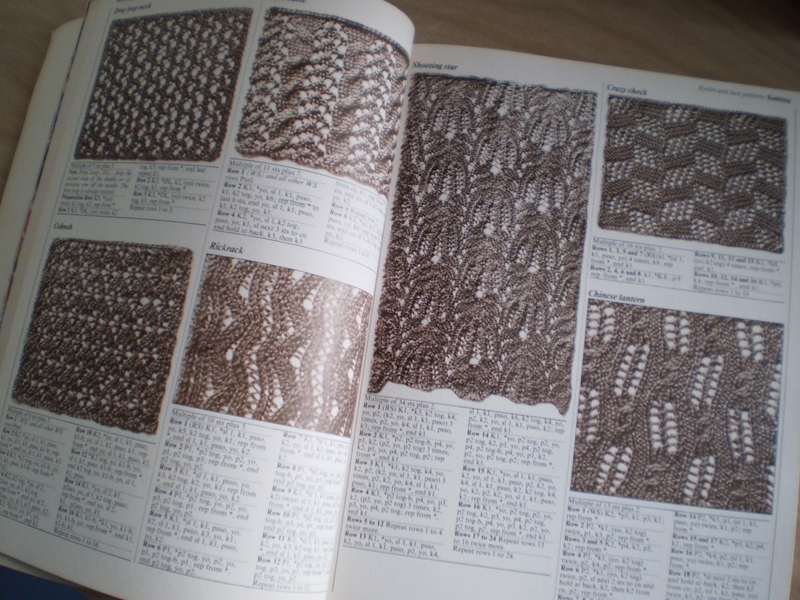 More than a dozen almost-full balls of crochet cotton, about 20 pairs of antique knitting needles, and the best gift I have received in a really long time: The Bantam Step-by-Step book of Needlecraft by Julie Brittain. It’s an amazing all-encompassing needlecraft book with pictures that are awesomely eighties, but instructions that are totally timeless. 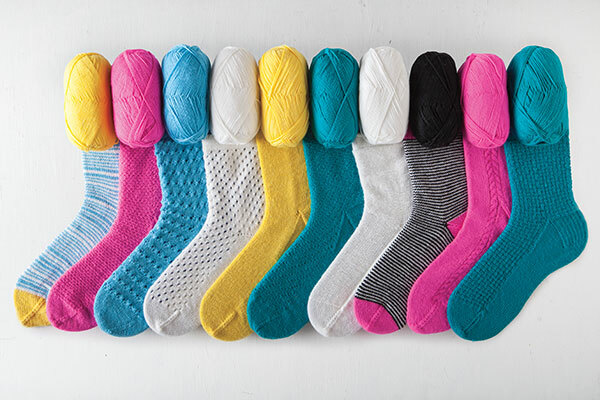 It’s got knitting, crochet, embroidery, tatting… everything. 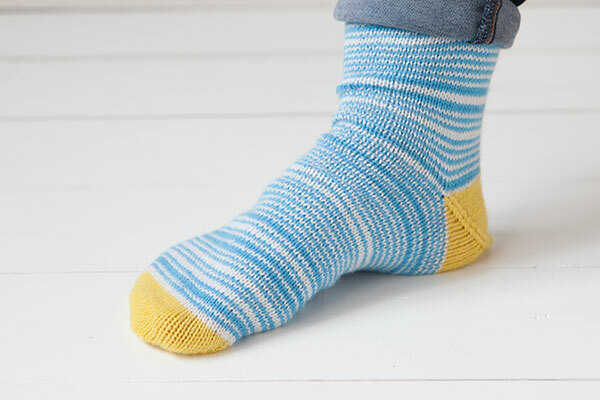 It covers the history of needlework, as well as including patterns and techniques. And best of all (this is actually making me tear up a little), it’s the same book that my mom had when I was a kid. I spent hours and hours (probably days… maybe even weeks) pouring over this book. I taught myself so much from its pages. 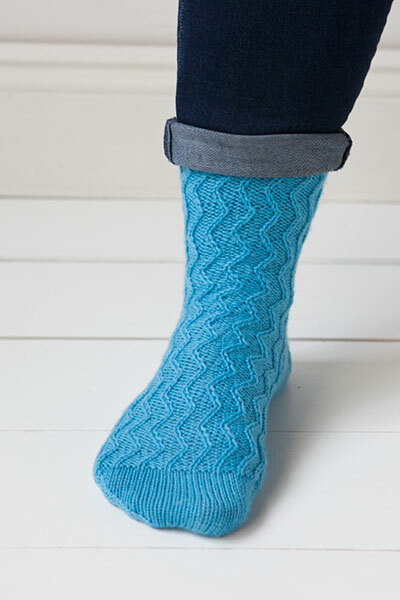 It’s the reason that I know what Turkish Crochet is, how to do the Bobble stitch, and the recipe for my favorite mittens. It was simply amazing to receive something so dear to my heart, and that I had totally forgotten about for years. I’m pretty sure the rest of my team thought that I was a little crazy, the way I was carrying on. 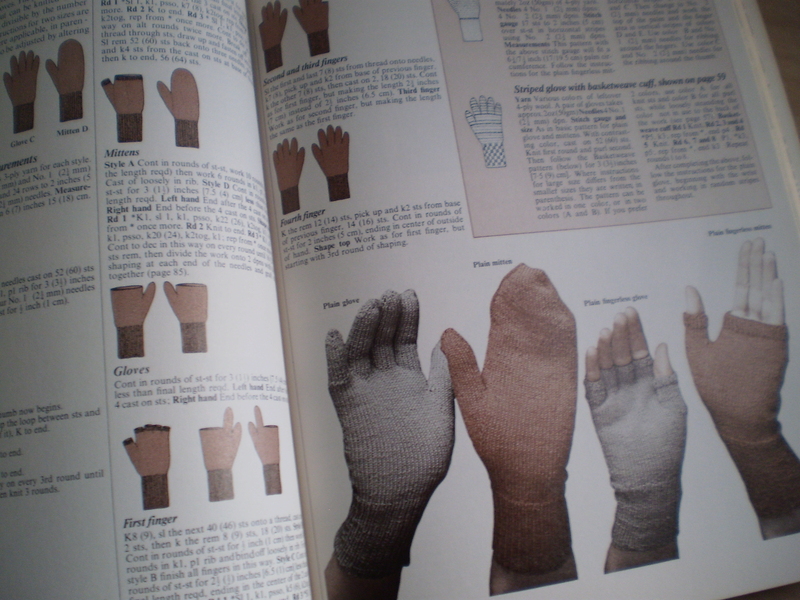 Classic mitten and glove recipes! 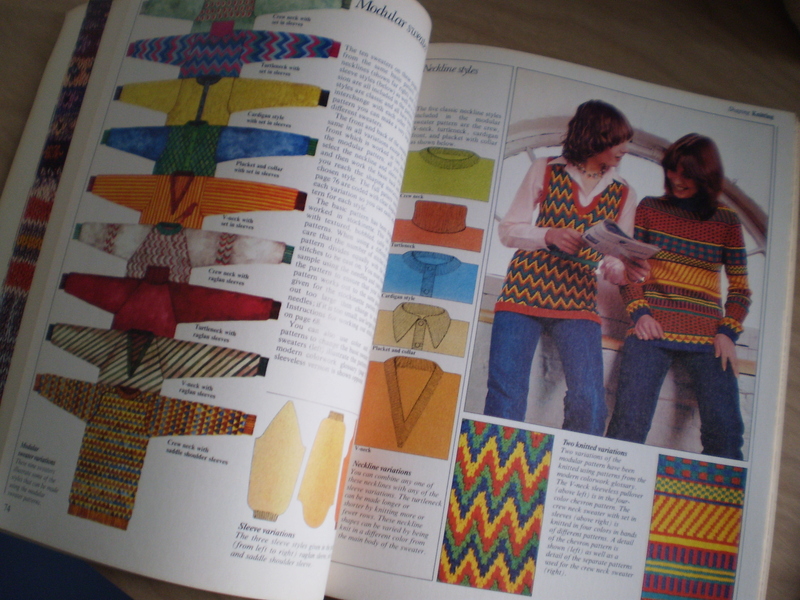 Do you have a pattern or book that is particularly close to your heart? 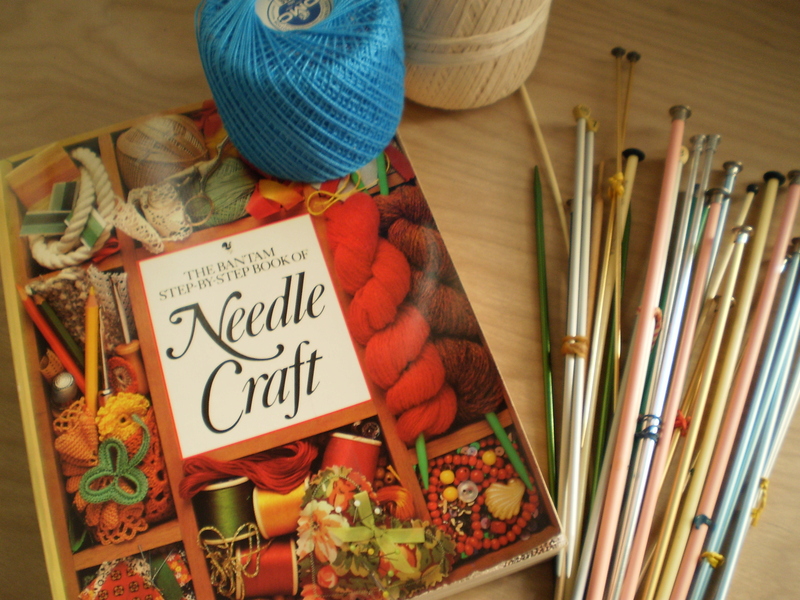 This entry was posted in FYI and tagged book, encyclopedia, gift, knitting book, needlecraft, the bantam step by step book of needle craft on November 22, 2013 by onemilljellybeans.